Full range of Carpets available at Brereton Carpets. 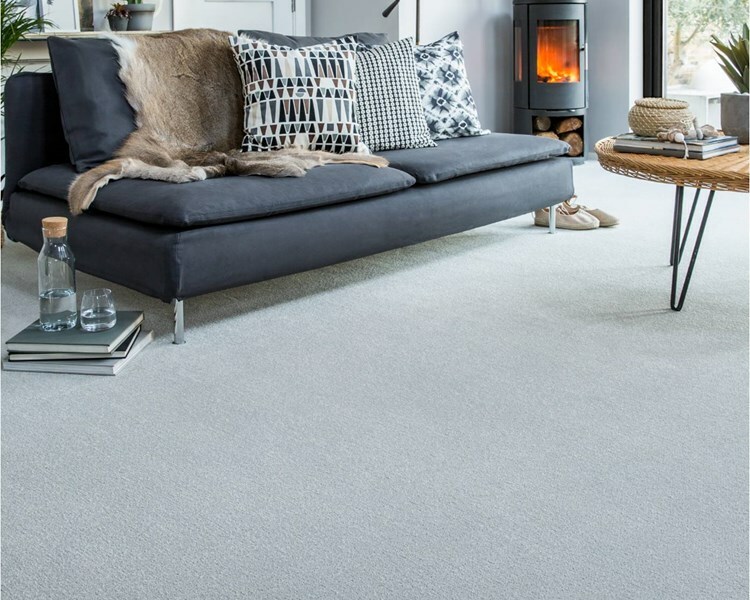 Here at Brereton Carpets, we offer a wide range of carpets for home, office and commercial use. 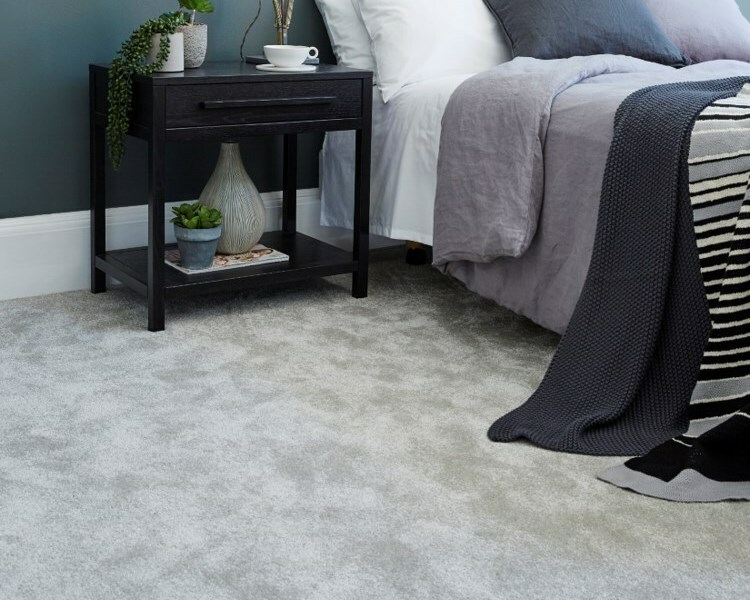 We have in stock a full range of carpets.View a selection of images and links on the right and below, showcasing the latest ranges we supply. Contact us to see how we can help you with your project. 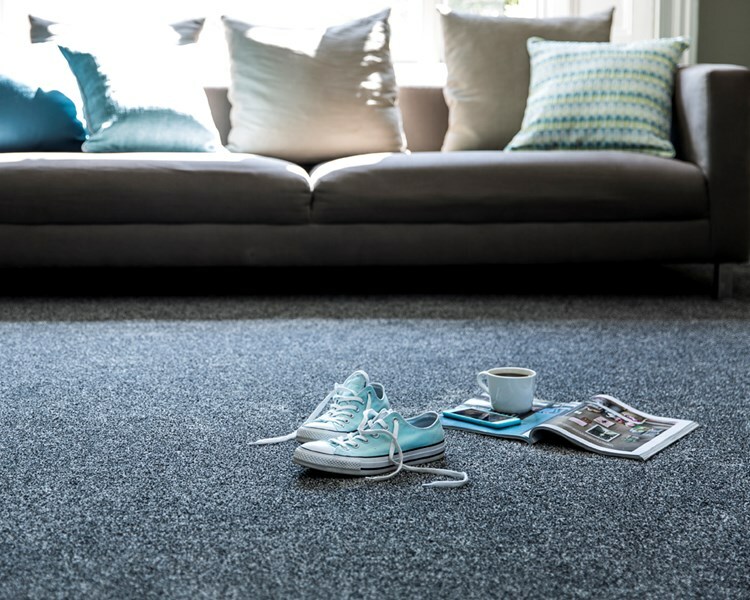 We can advise you on choosing the right carpeting style and type for your needs. With four generations having worked in the industry, you can trust our advice.